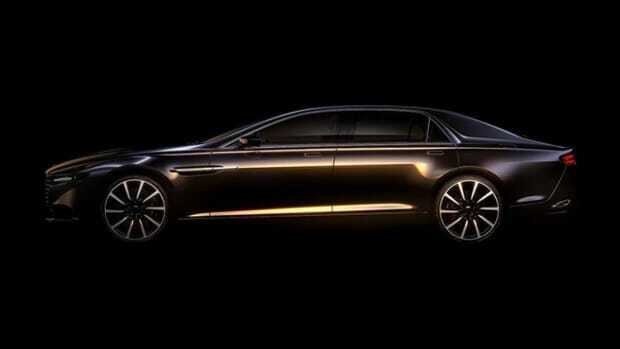 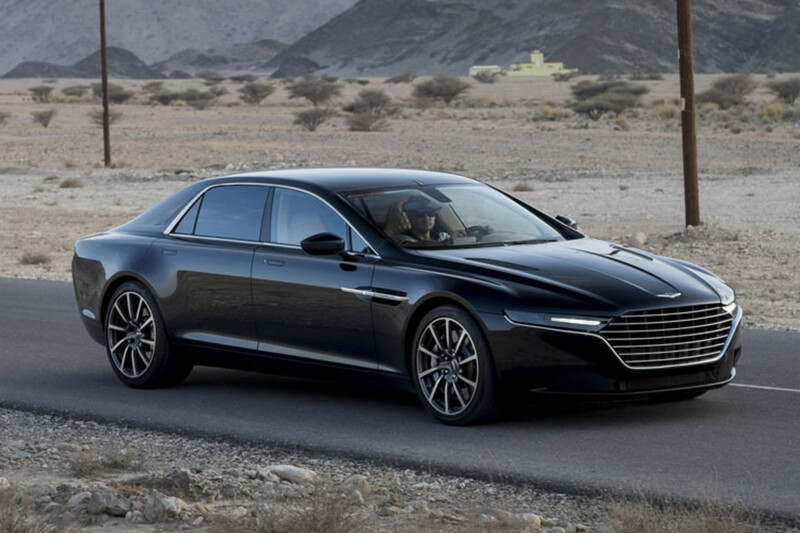 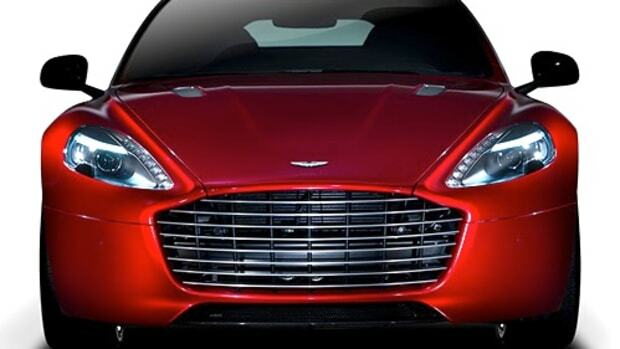 The ultra-exclusive Aston Martin Lagonda has officially revealed its face and just like the previous generations of the 70s and 80s it keeps the sharp and long lines of the originals. 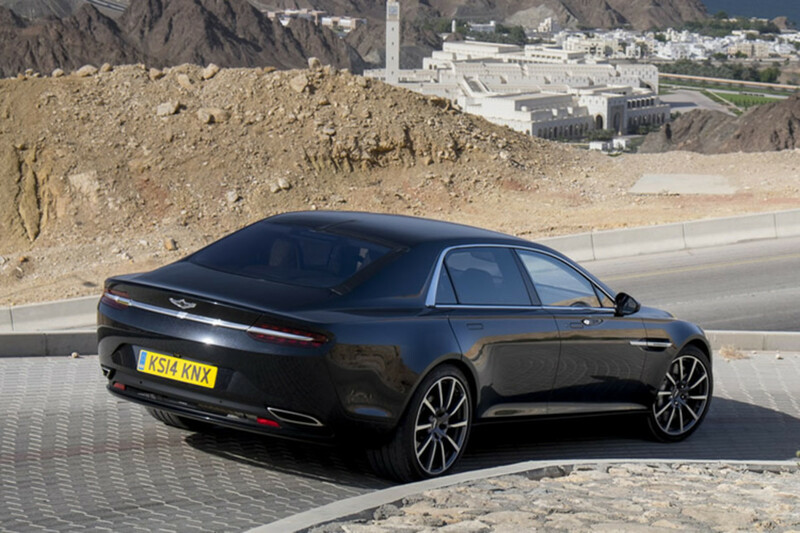 Exclusivity is the keyword here with the Lagonda line as the line will only be available in the Middle East and nowhere else. 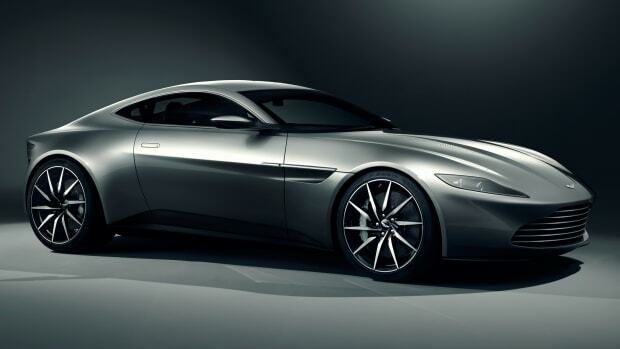 No word yet on whether we&apos;ll see Aston&apos;s signature V12 under the hood or the highly anticipated AMG powerplants that are waiting to make it into future cars.